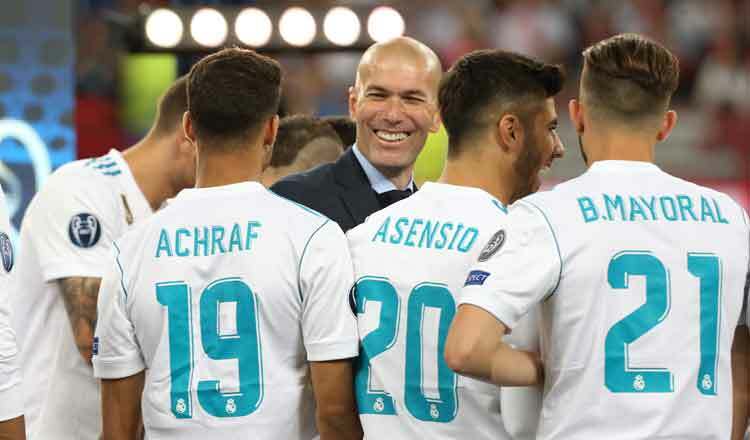 MADRID (Reuters) – Real Madrid favourite Zinedine Zidane returned for a second spell as coach on Monday with plans to rebuild the Spanish giants who have fallen into crisis since he left in May after winning an unprecedented third straight Champions League. Spanish newspaper Marca ran a poll https://www.marca.com/futbol/real-madrid/2019/03/11/5c86b005468aebd0588b460c.html on Monday with 56 percent of over 128,000 respondents saying Hazard should be Real’s main transfer target, with Tottenham Hotspur’s England striker Harry Kane in second place on 10 percent and Neymar third with nine. In Marca’s poll, 74 percent of fans voting said the attack was the area of the team in most need of reinforcement. But Madrid have also struggled in midfield this season, with German international Toni Kroos and Ballon d’Or winner Luka Modric, a World Cup runner-up with Croatia, not at their best.